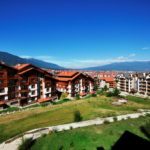 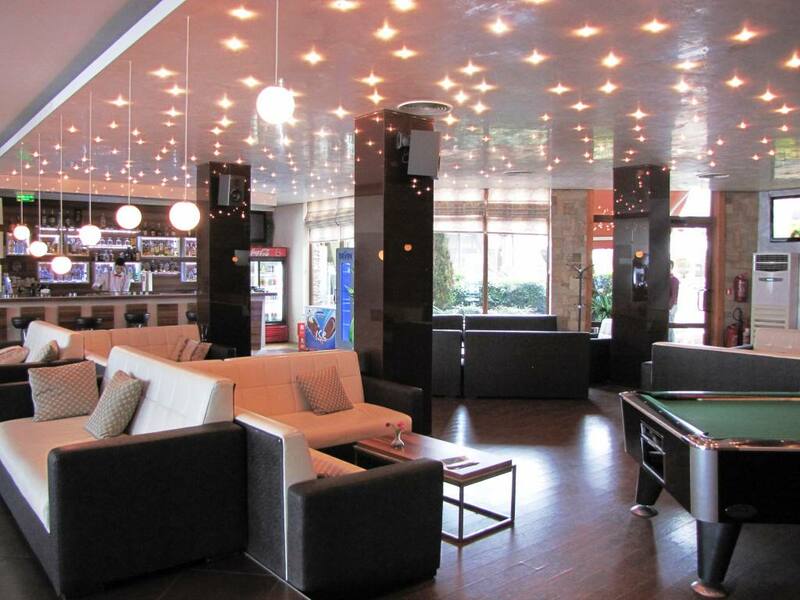 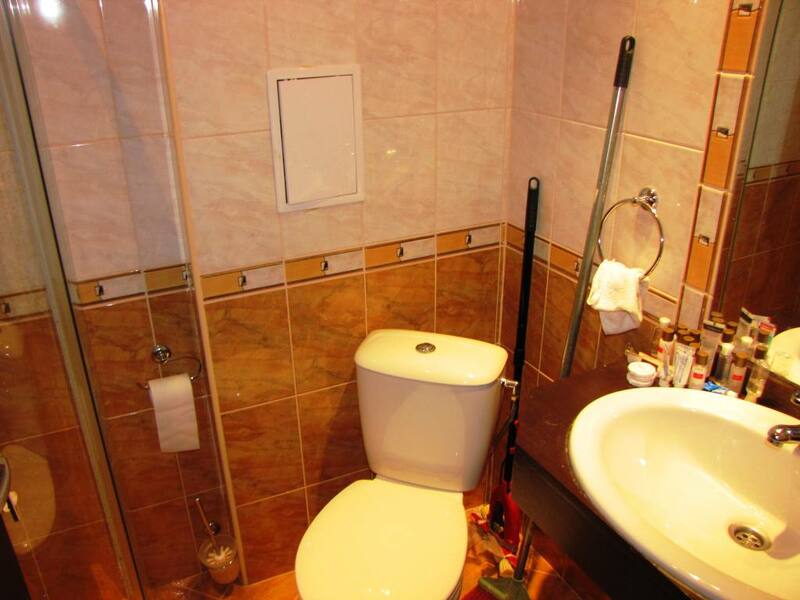 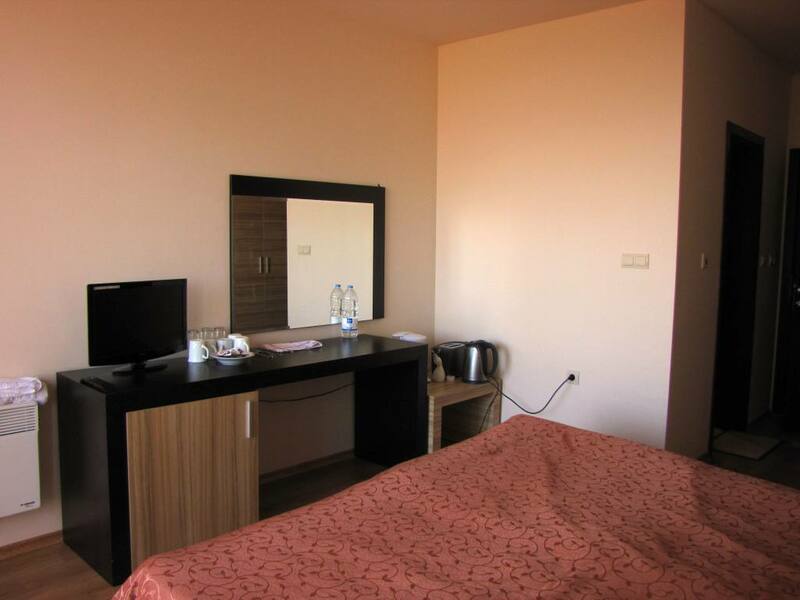 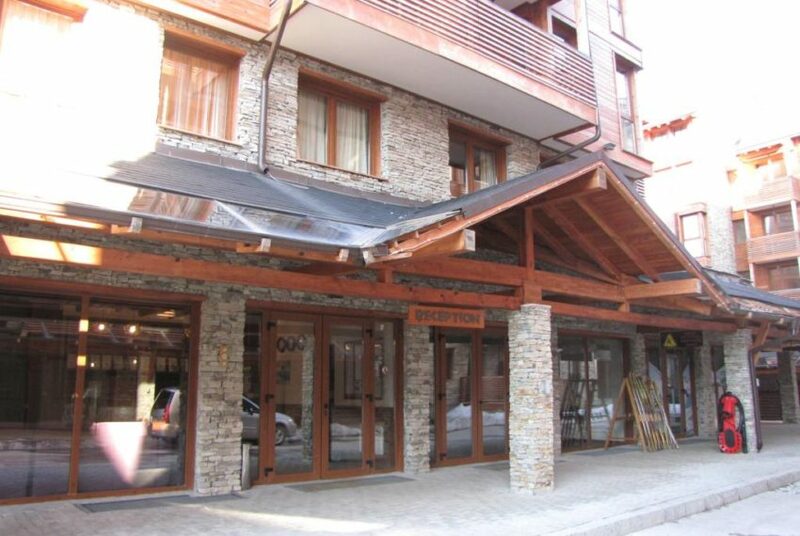 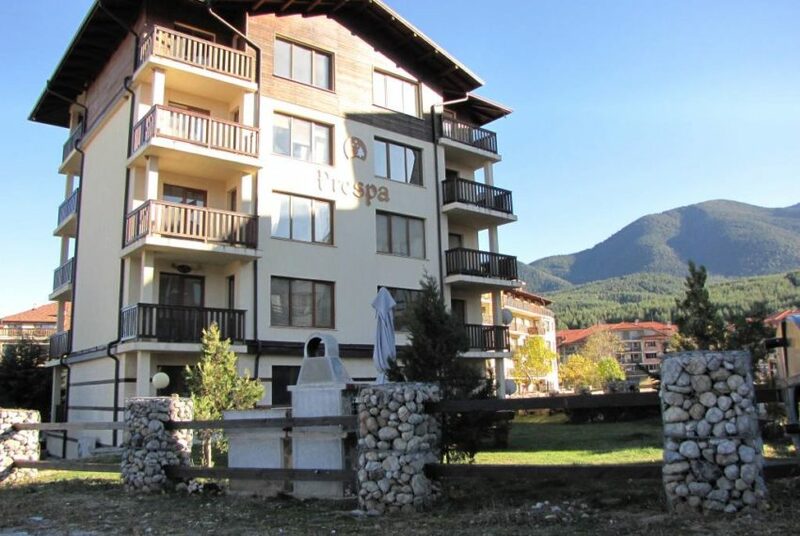 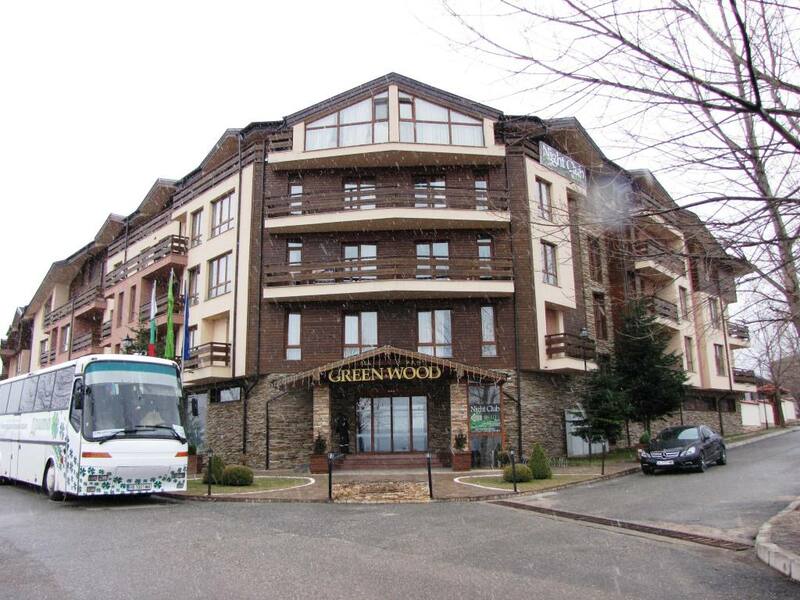 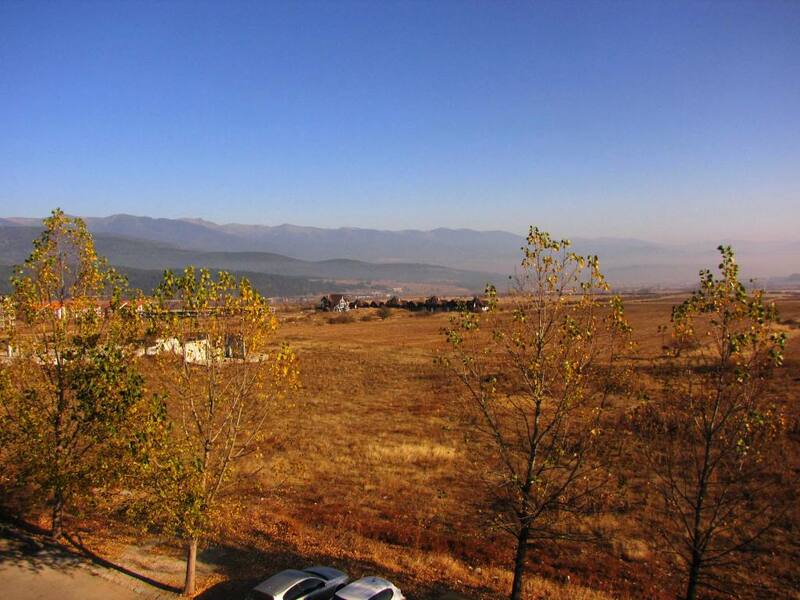 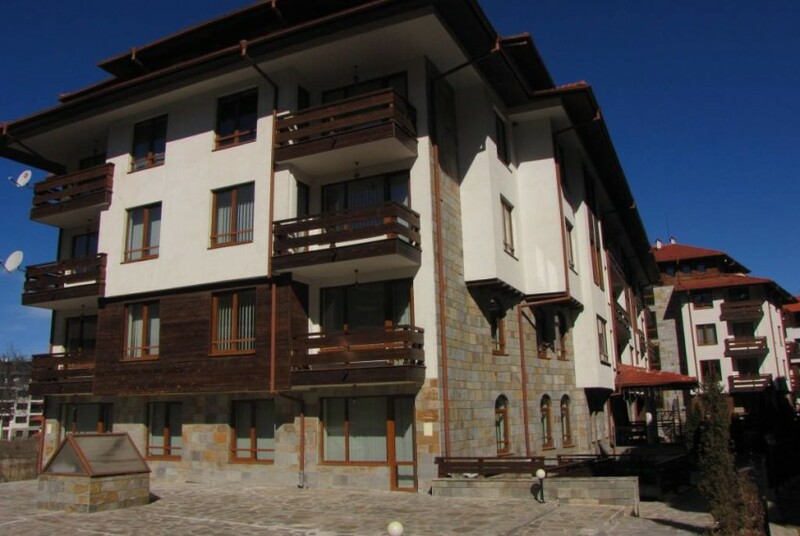 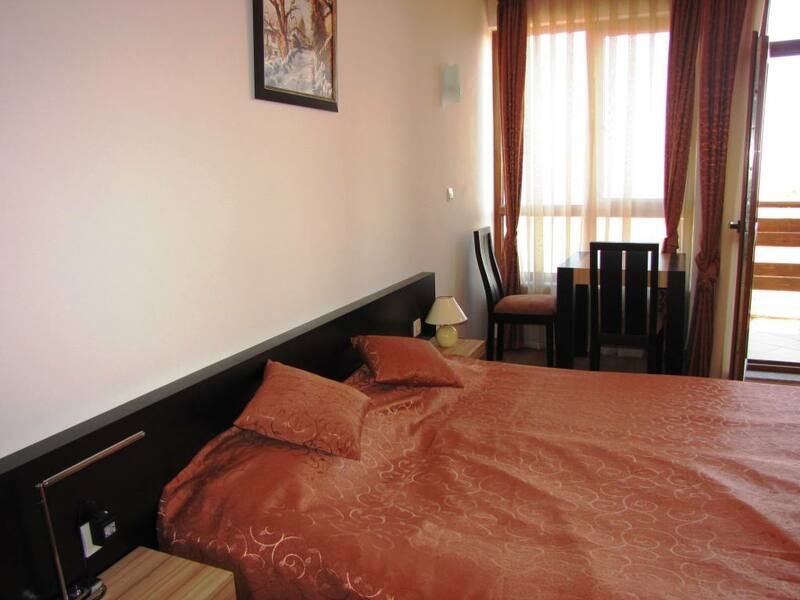 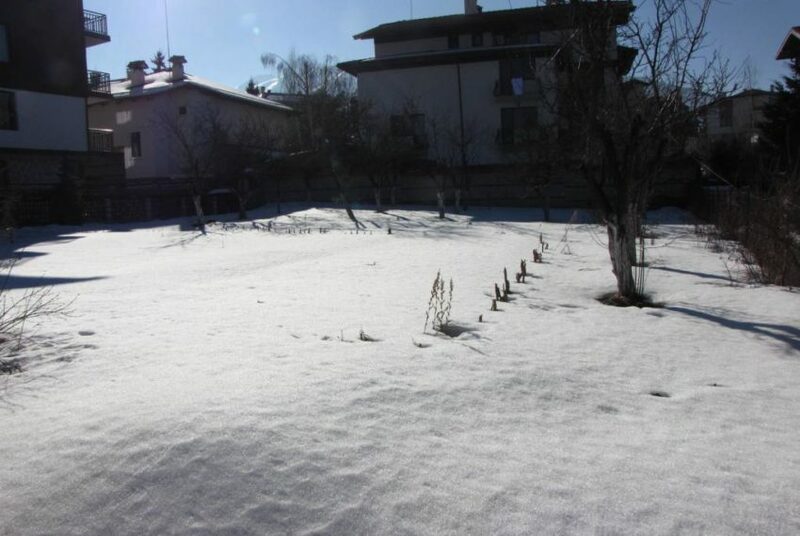 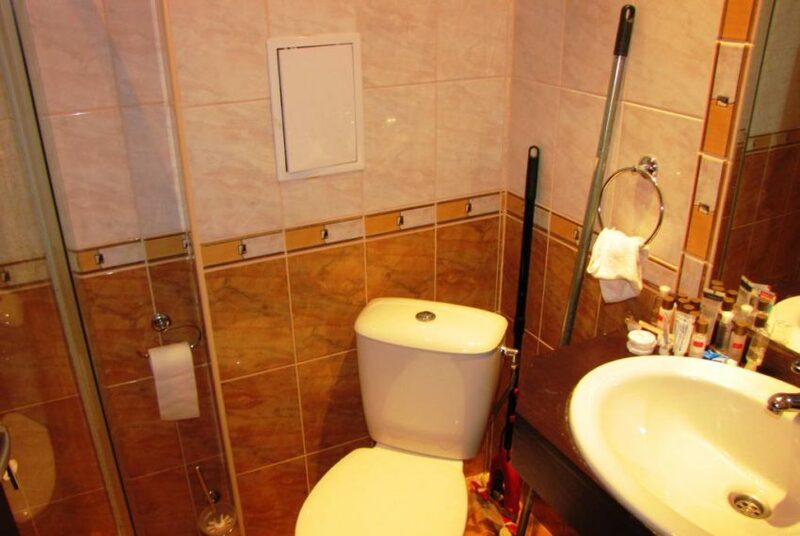 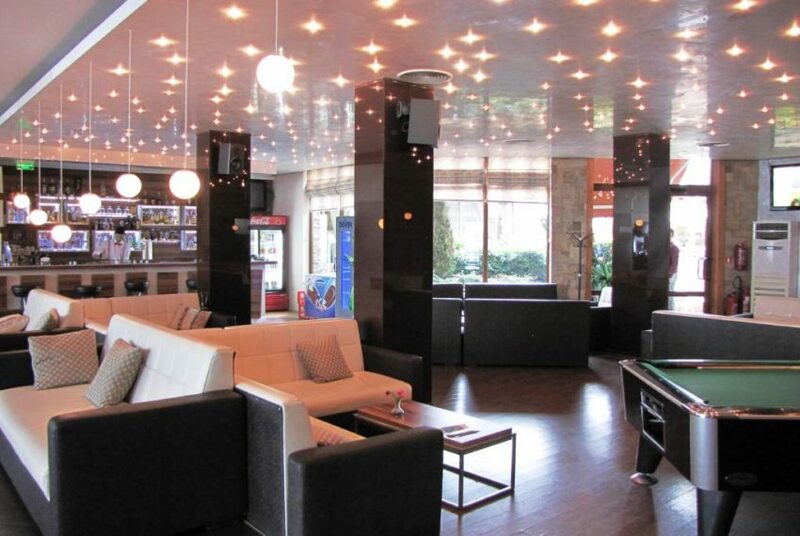 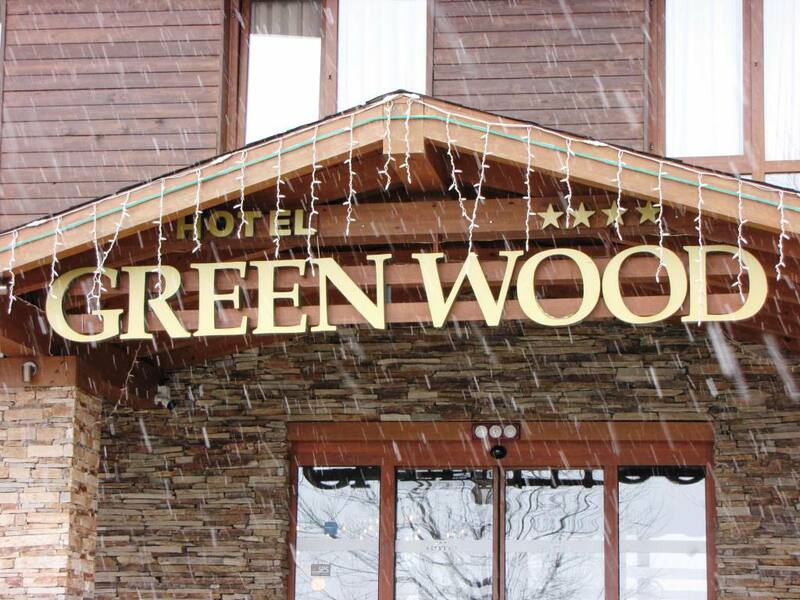 This property is a comfortable ‘hotel room style’ studio for sale in Greenwood Hotel & Spa near Bansko. 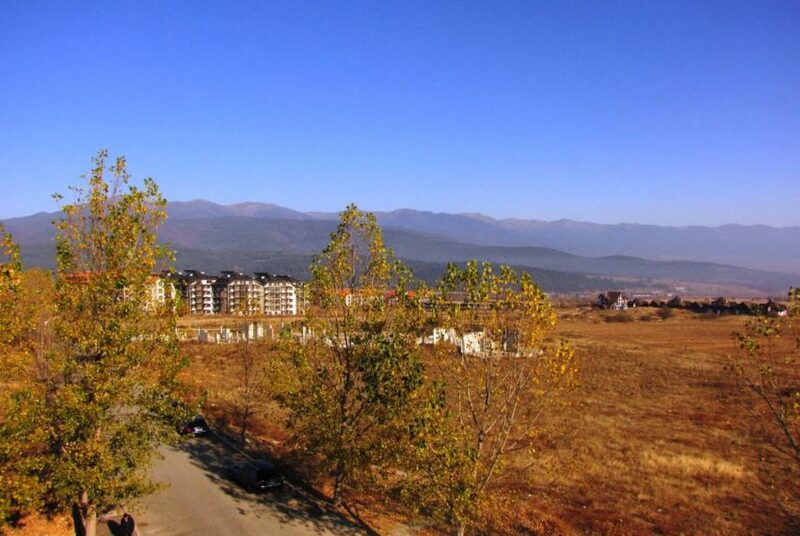 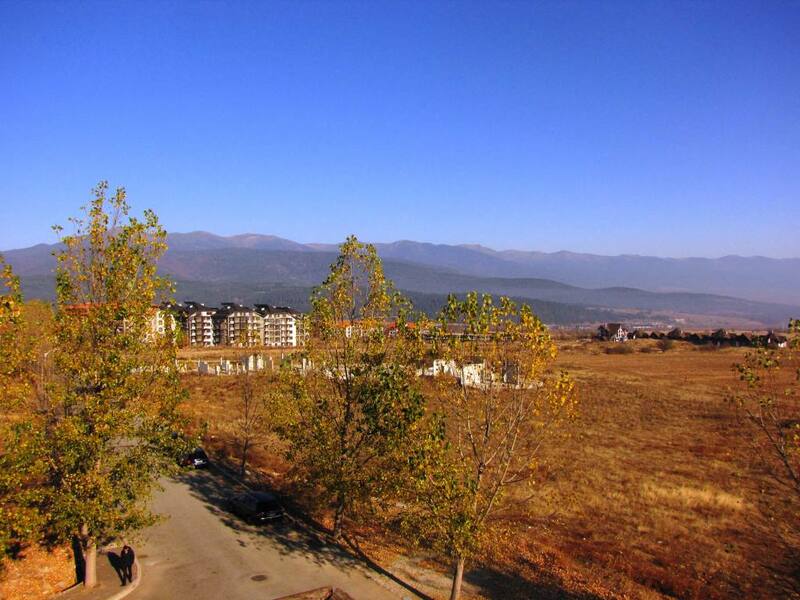 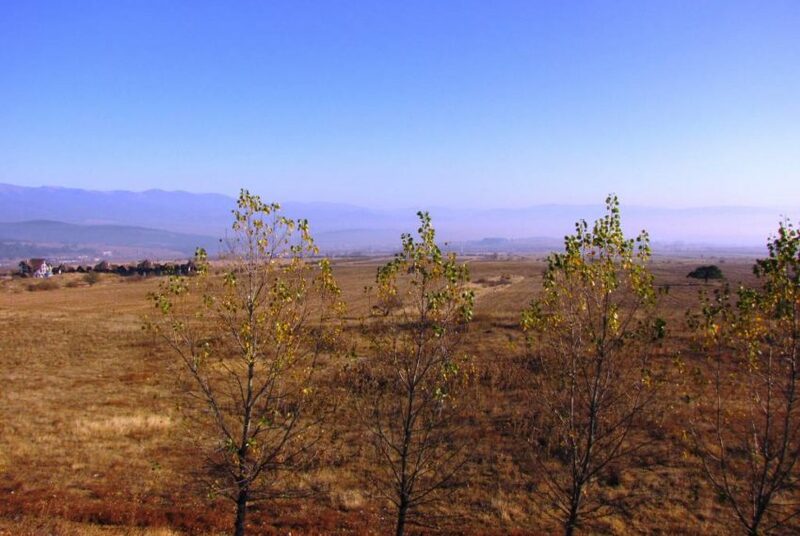 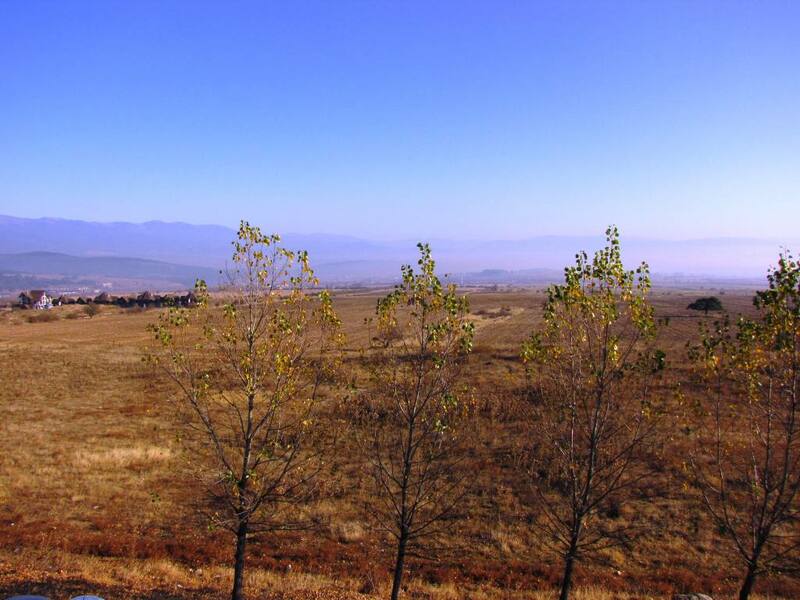 The studio is on the 3rd floor with elevator access and faces North with wide open panoramic views of the mountains. 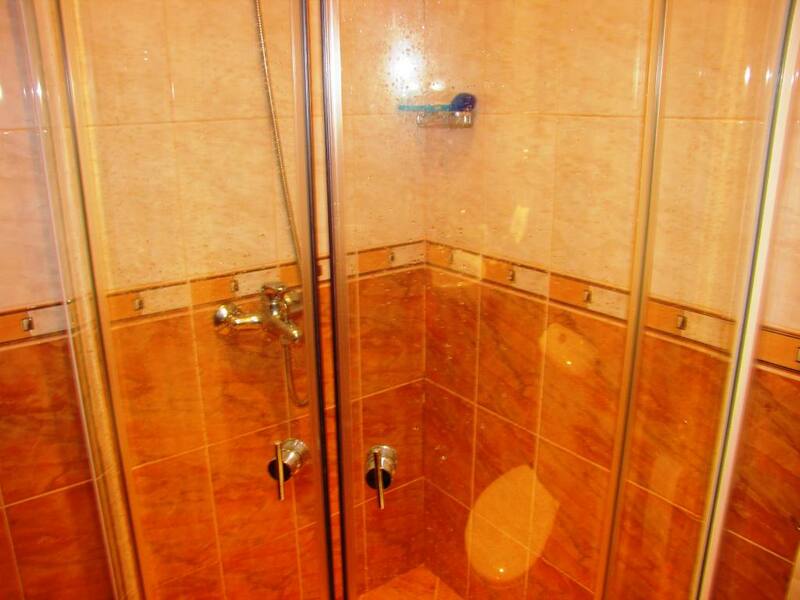 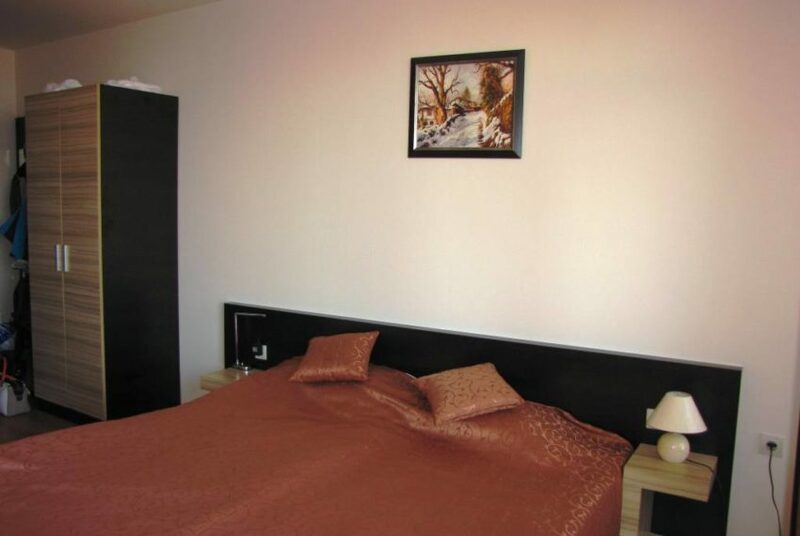 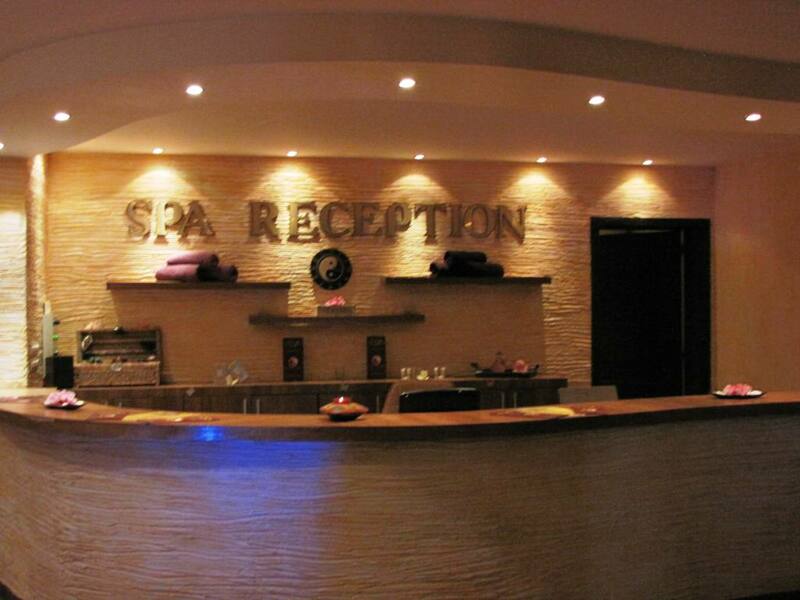 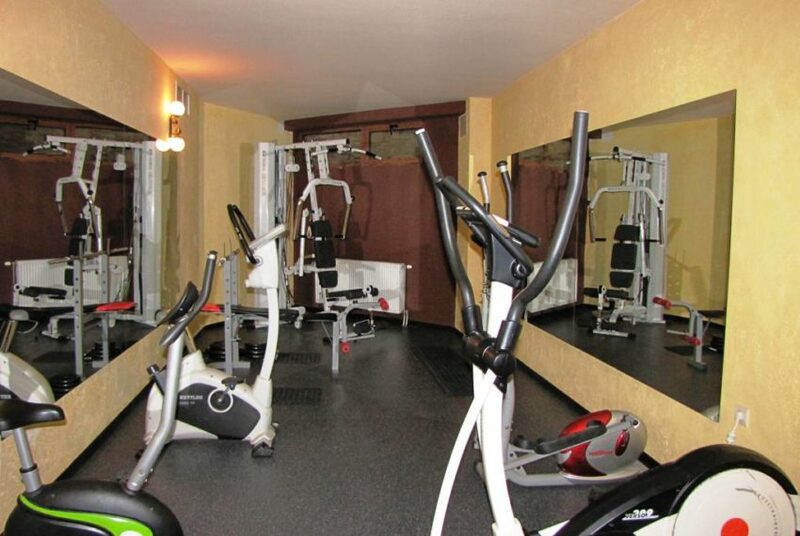 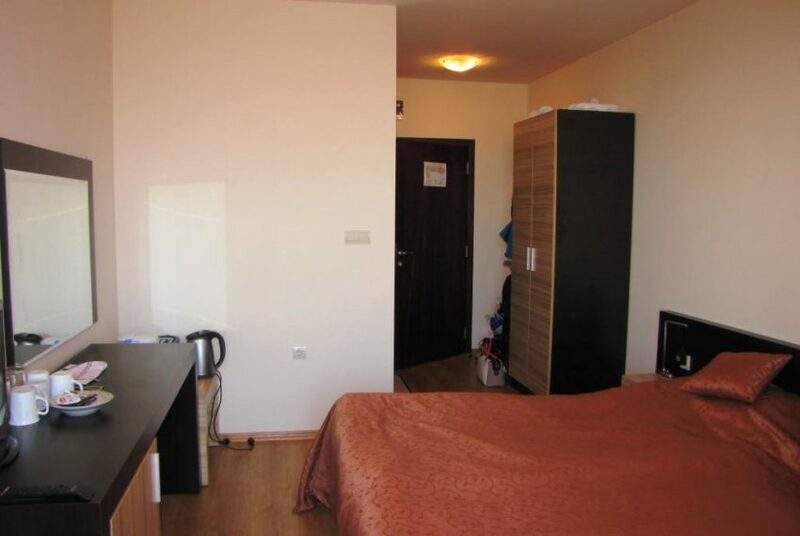 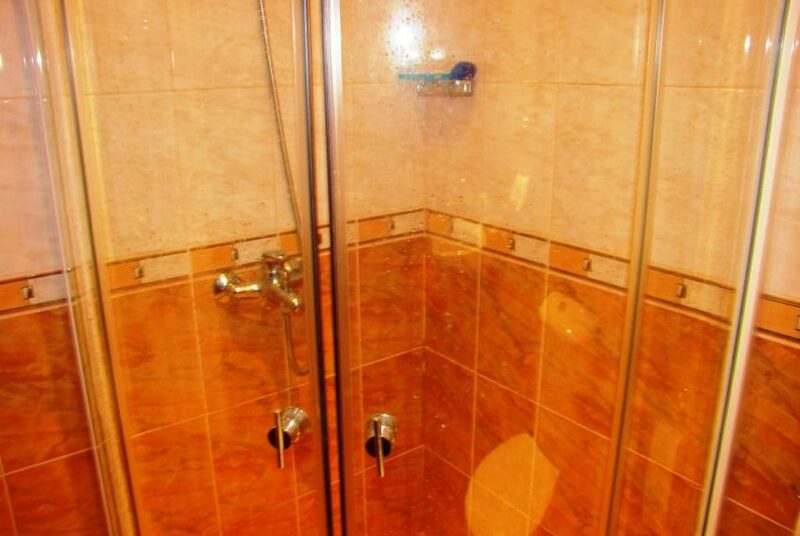 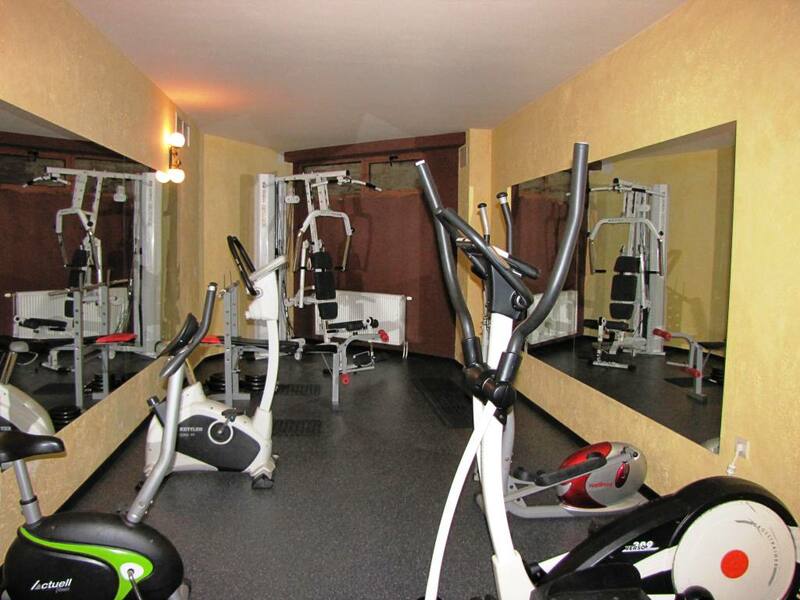 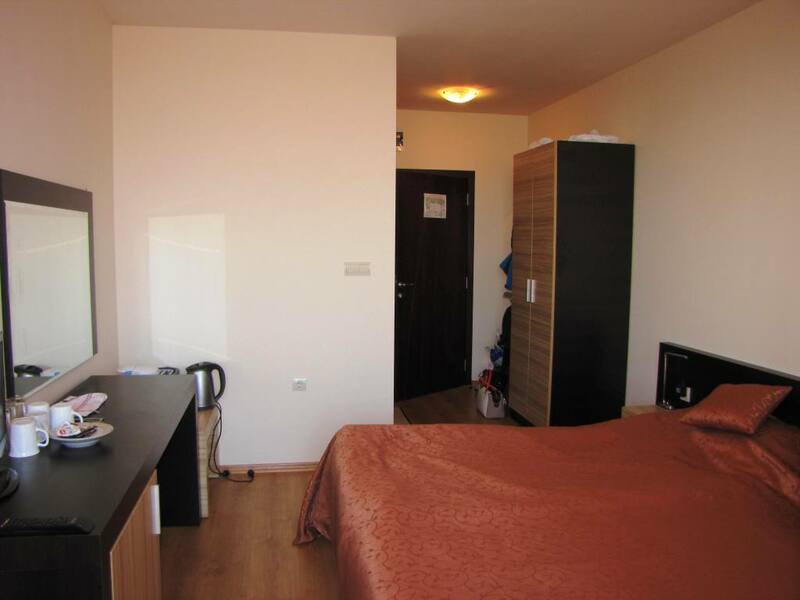 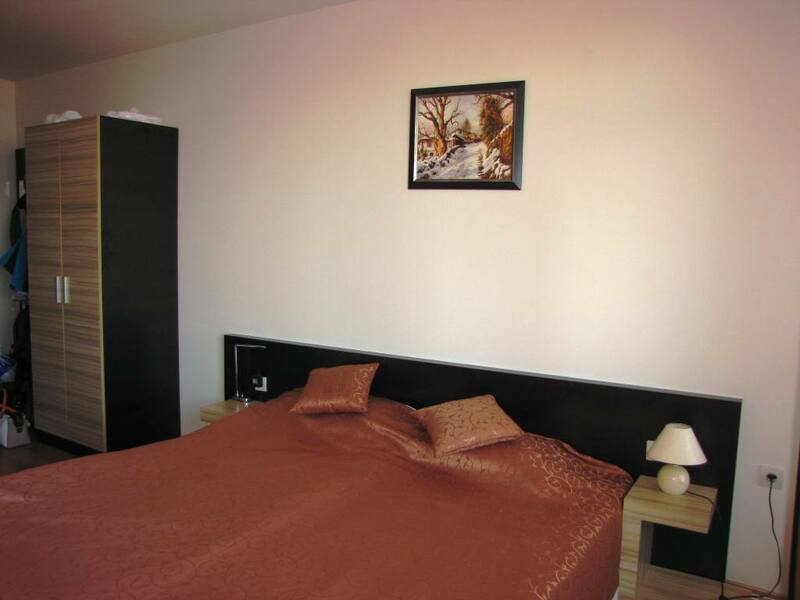 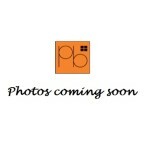 This studio offers you a fantastic base from which to enjoy the amazing surroundings. 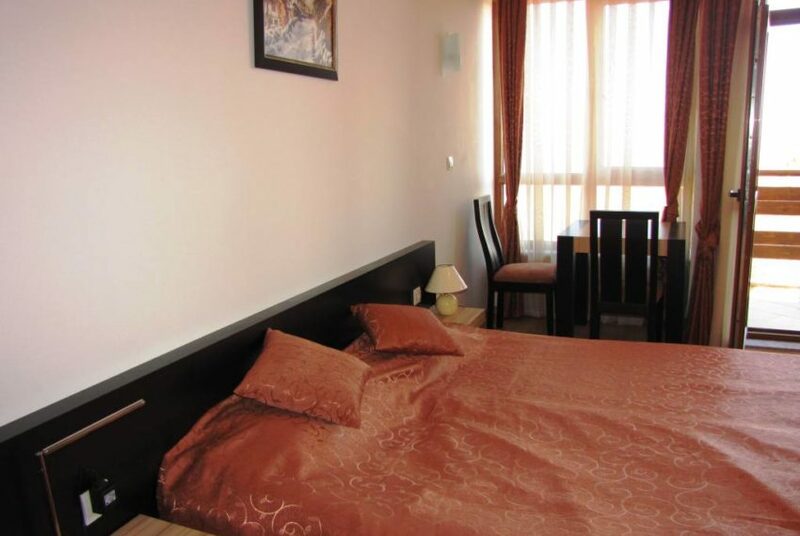 It is being sold as seen with furniture included in the sale price. 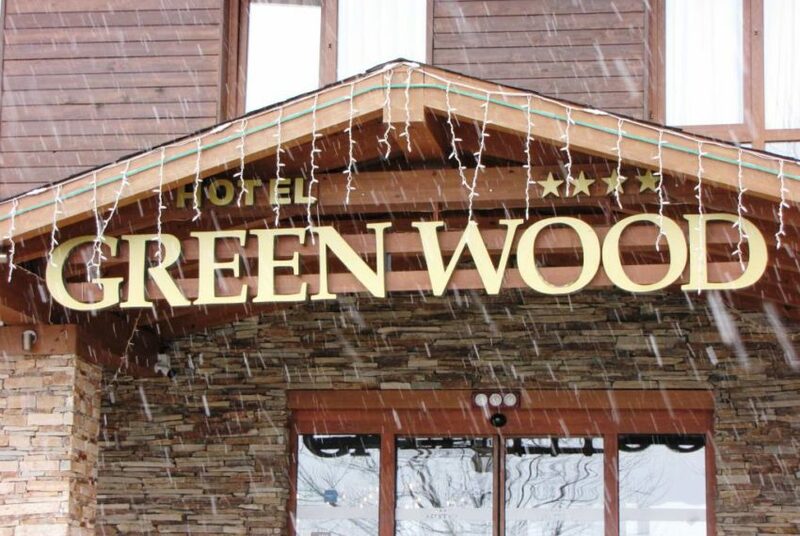 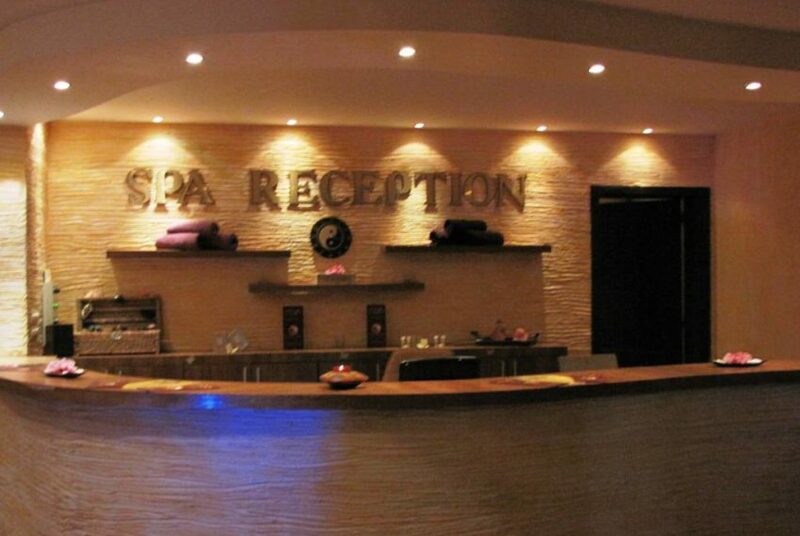 It is located in the 4 star Greenwood Hotel & Spa which is very near Pirin Golf and Country Club and only 10 minute drive to the ski and summer resort of Bansko. 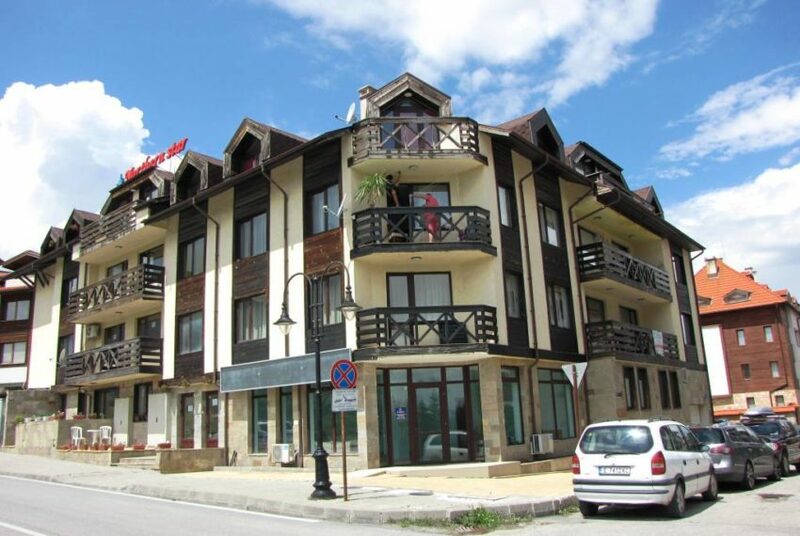 The working village of Razlog is also very close with its range of restaurants, supermarkets, cafes etc. 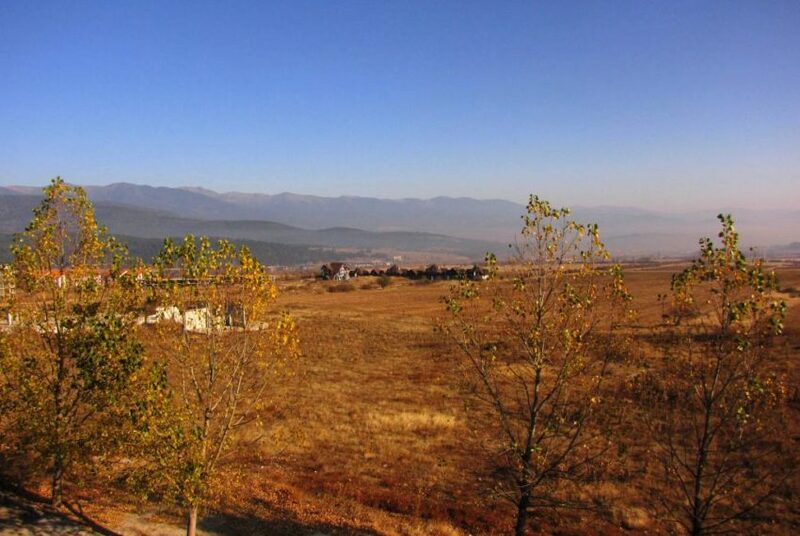 The views of the surrounding mountains are truly lovely.